Read this article of Regina Magazine (subscription is warmly recommended!) based on an interview of our General Secretary, Guillaume Ferluc, about a movie project on our pilgrimage. By the way, many thanks to all the pilgrims who have contributed to the success of our crowdfunding operation! 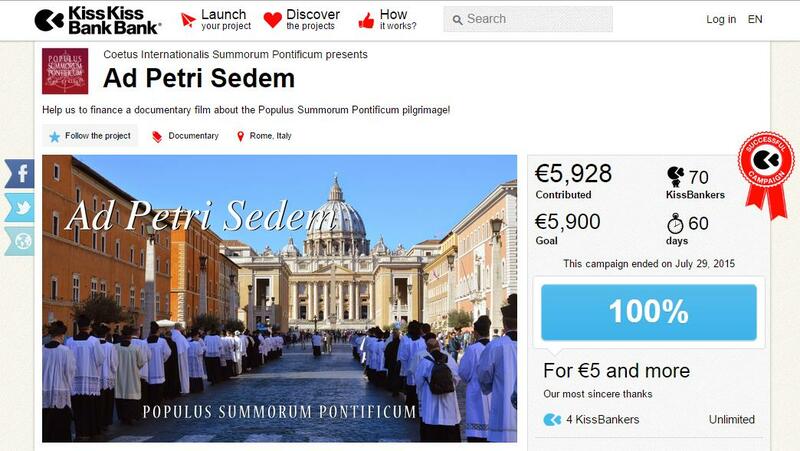 This entry was posted in #sumpont2015 and tagged crowdfunding. Bookmark the permalink.